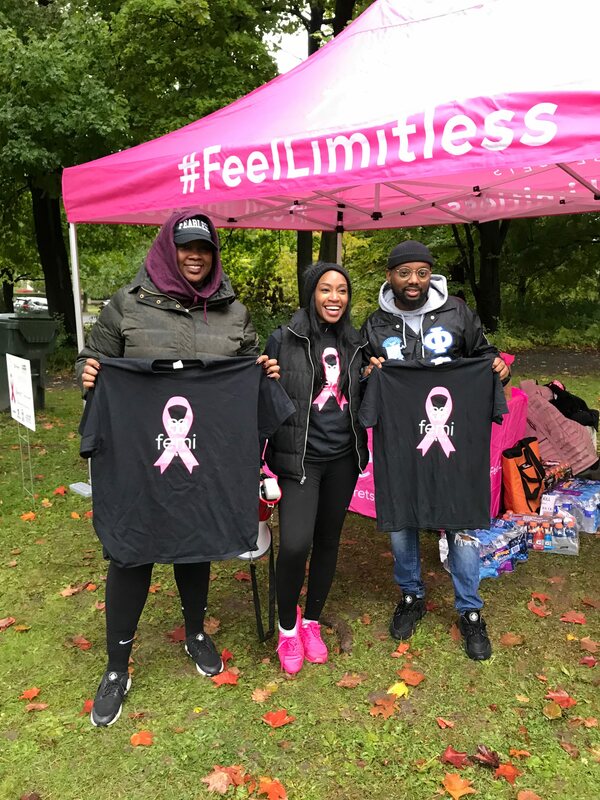 Please join us at Hoyt Lake on Sunday October 5, 2019 at 10:00AM for the 2nd Annual Femi 5K for Breast Cancer Awareness! This run is generously sponsored by our community partners. 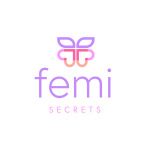 Here at Femi Secrets our culture revolves around health awareness and empowering women. On October 5th we walk/run to support the fighters, admire the survivors and honor the taken. 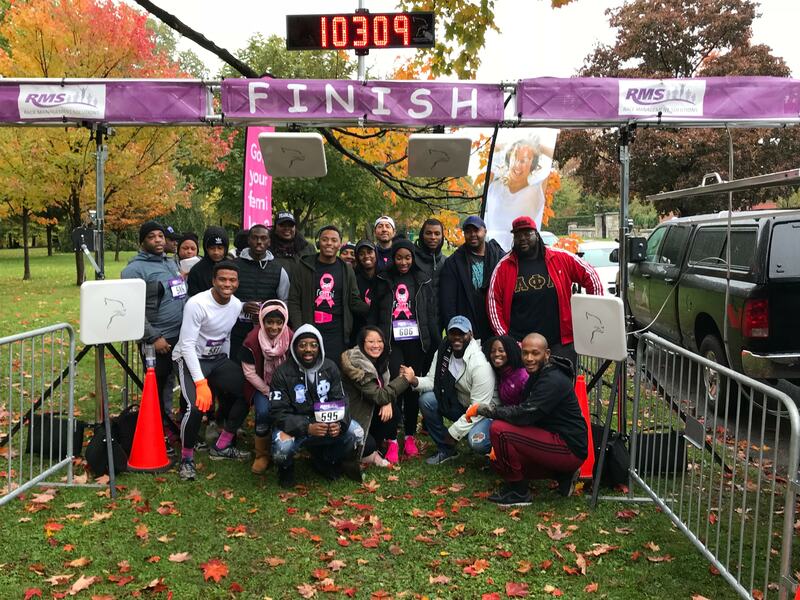 We are an advocate for Breast Cancer Awareness/ Prevention Research and we hope to continue to promote women's health and wellness locally in Buffalo New York. Femi Secrets is pleased to donate a portion of this 5K to For Our Daughters to help their cause. 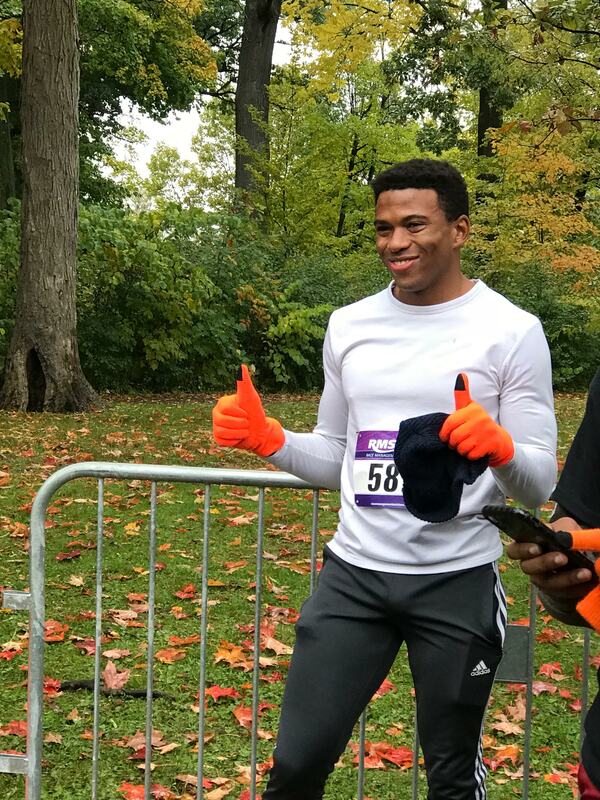 The USATF Sanctioned 5K race will start and finish near Marcy Casino at Hoyt Lake in Delaware Park using the USATF Course #NY15031JJ. Online registration will remain open right up until the start of the race. 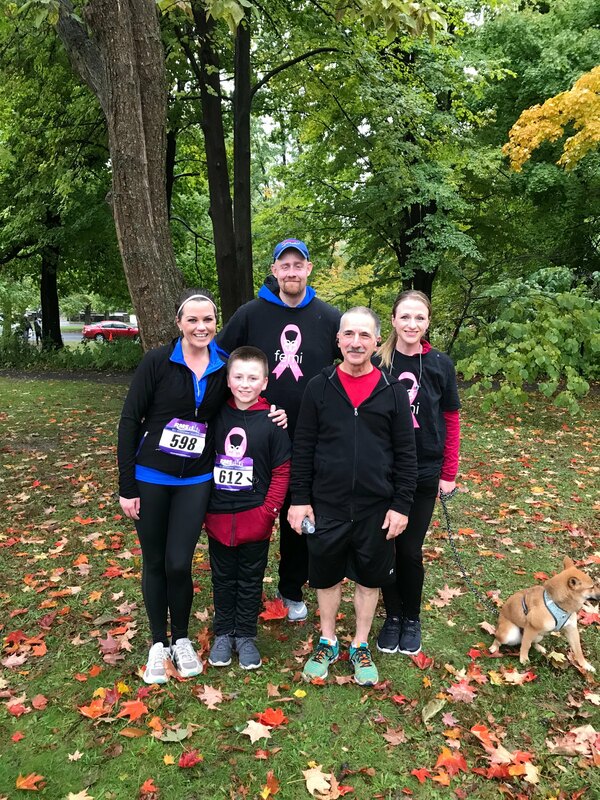 Race day registration and packet pickup will take place at the pink tent located near the finish line from 8:30am right up until the start of the race at 10:00am. Race shirts guaranteed to everyone who registers by 9/27/19. Extra shirts (if available) will be distributed on a first-come, first-serve basis. If you prefer to mail in your registration, please download both the race waiver and appropriate USATF liability waiver below and mail to the address shown. You must complete and mail BOTH waivers to the address shown on the waiver along with your check payable to Femi 5K. 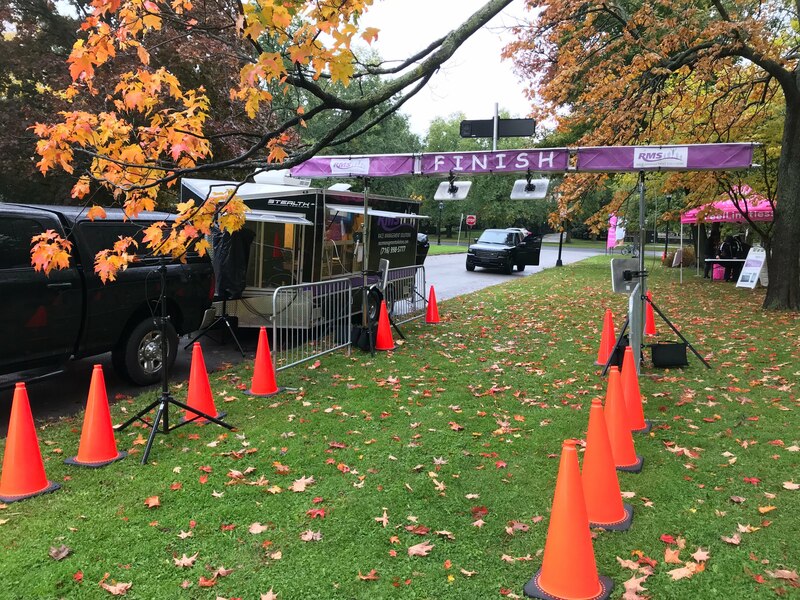 Warm up after the race at Marcy Casino and join our post-race celebration including food from Chiavetta's, beverages, and the awards ceremony. There will be plenty of free parking within walking distance of the start/finish line. Custom race medals will be presented to the top 10 overall male and female finishers. 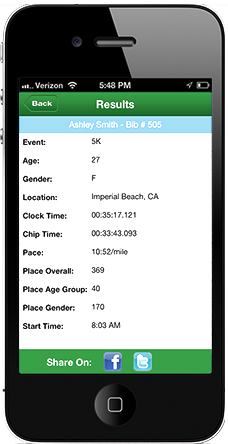 Custom certificates and finish line photos can be accessed from the results page after the race. 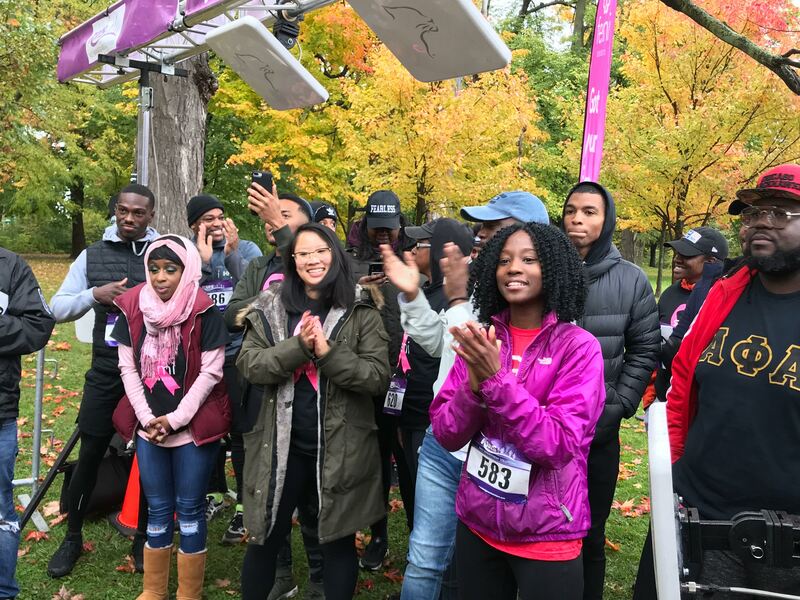 For additional information on the race or sponsorship opportunities available, please contact race director Sharayah Walker at swalker@femisecrets.com or (716) 479-8012.